Please note that you can mix your delivery of potted roses with potted peonies. 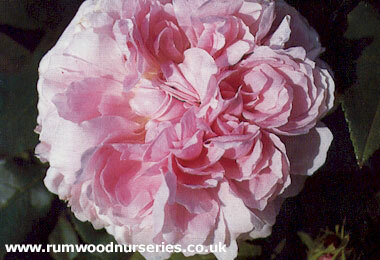 For example, you can buy two potted roses and three potted peonies and pay a delivery charge of just £8.95. We aim to dispatch roses within five working days. Please contact us if you have a query about delivery within a shorter or longer period of time, for example if delivery should be deferred until a specific date. 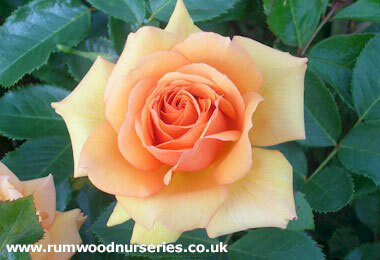 Please note that our roses are dispatched in the same growing stage as would be appropriate for that time of year. 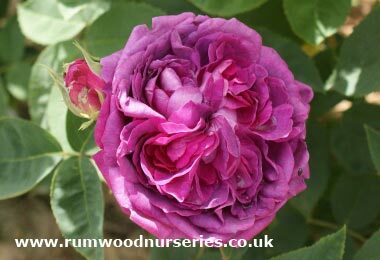 This means that roses dispatched in the autumn, winter and early spring are unlikely to have flowers (and in some cases foliage). 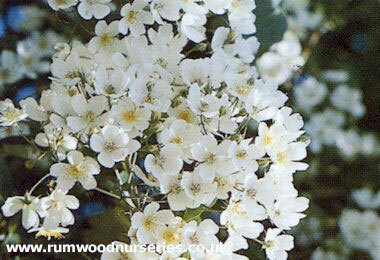 During the summer, we always aim to select and dispatch roses in bloom, although this cannot always be guaranteed. 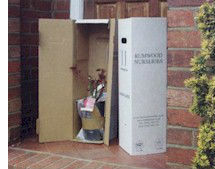 If you request our courier to leave the parcel outside, with a neighbour, etc., we do not accept any responsibility for subsequent damage or theft of the goods once left by the courier. Such goods are left at your own risk. 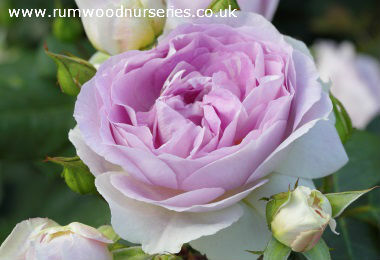 Bare root roses are delivered from November to March when the plants are dormant. 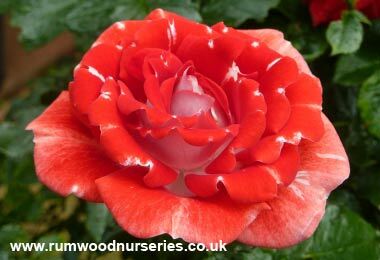 You can order your roses at any time during the year allowing you to get a popular or unusual rose that may sell out before November. 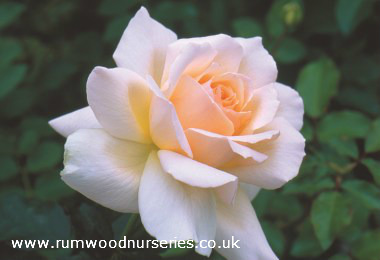 Roses can easily be selected from our Rose Catalogue or from other areas of our website. 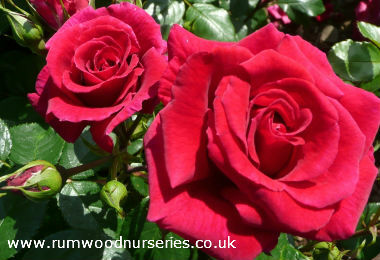 As well as being the traditional way of planting roses, bare root roses are cheaper than potted roses and easier to handle. 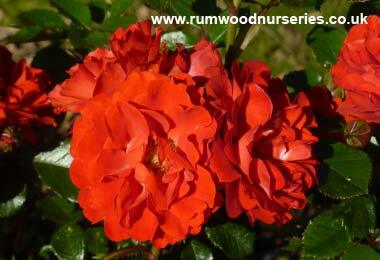 Bare root roses establish quickly in the garden and, unlike other plants, will flower in their first year. Postal charges are £8.95 for carriage and packing for any size order, except for all types of Standard Roses where the cost of carriage and packing is £16.00. 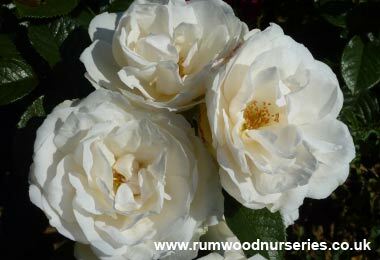 Please contact us if you would like a quote for the delivery of roses overseas. Delivery prices are shown for Mainland UK only. This excludes Highlands, Islands and other premium rate Mainland UK locations - for these delivery destinations, please send details of your order to us by email - enquiries@rumwoodnurseries.co.uk - so that we can provide a quote on carriage and packing.